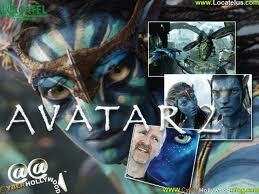 awatara jake and neytiri. . Wallpaper and background images in the awatara club tagged: avatar 2009 neytiri jake sully zoe saldana sam worthington. This awatara photo contains anime, comic book, manga, and cartoon. There might also be stained glass window.